to Nick Adamou 8th November 1988. 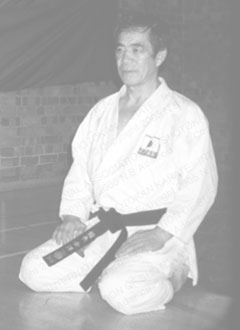 The Chairman and Chief Instructor of the International Association of Shotokan Karate (IASK) is Mr. Nicholas Adamou 9th Dan who has been practicing Karate for 54 years and T'ai Chi for 38 years. He has authored two books, one of which he co-authored with his master and mentor, Mr. Hirokazu Kanazawa 10thDan. 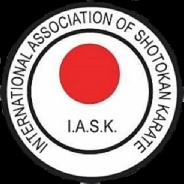 The IASK has affiliated clubs reaching as far as India. 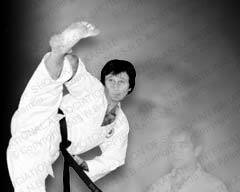 The Hombu Dojo is based in the UK.